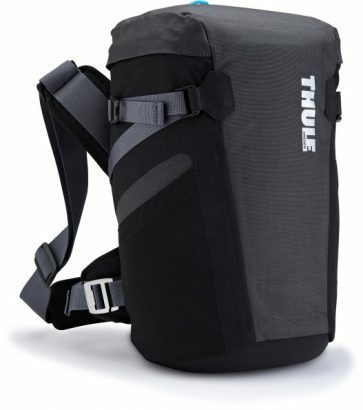 A small, compact, & lightweight way to carry your GoPro or similar sized camera & gear. 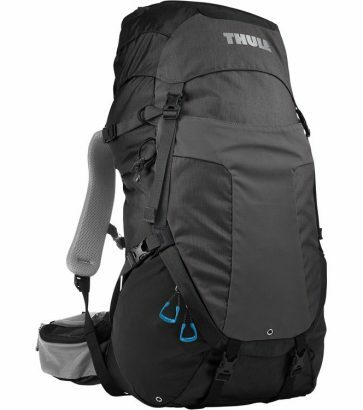 A very lightweight 2.6 lb pack with enough space for your photo gear and accessories. 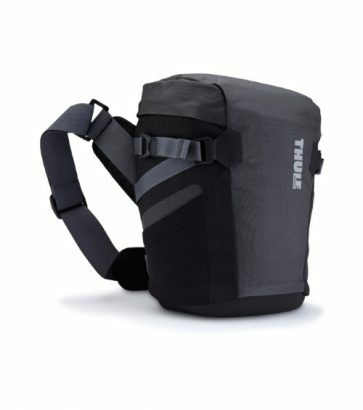 Designed to hold your DSLR camra with extended battery pack and a 70-200mm f/2.8 lens. 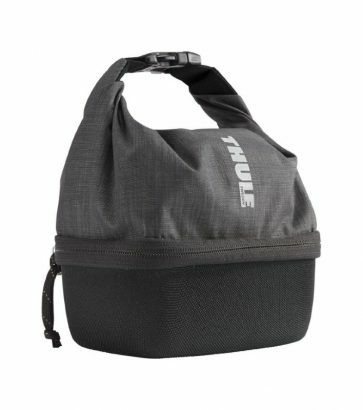 Designed to hold your prosumer DSLR with an ultra wide angle lens. 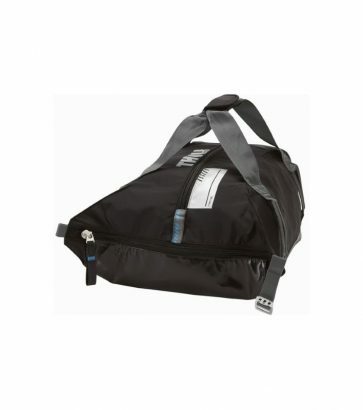 Keep your feet dry, your goggles safe and gear organized with RoundTrip boot backpacks. 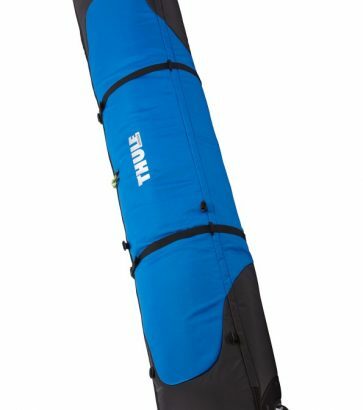 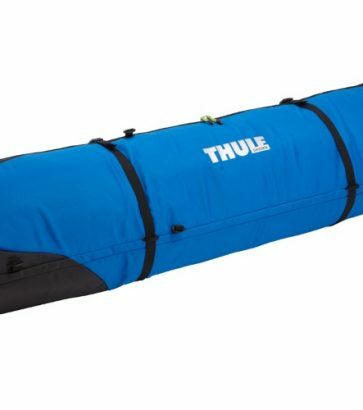 A durable, waterproof ski carrier for easy transport & storage of 2 pairs of skis. 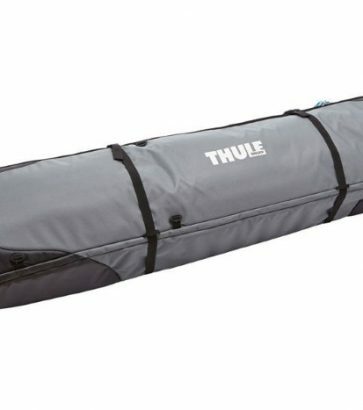 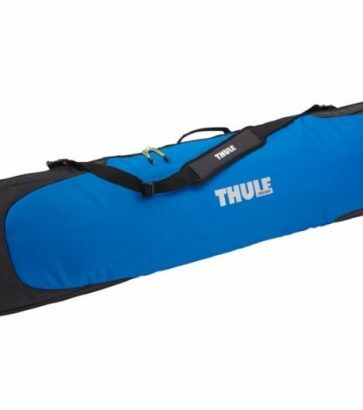 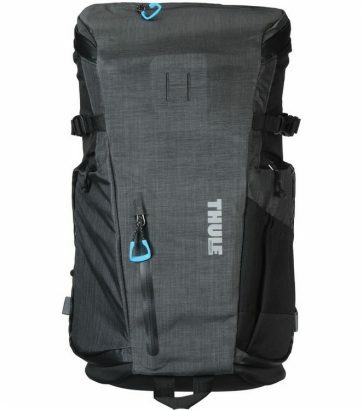 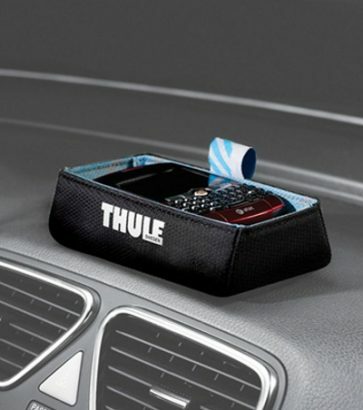 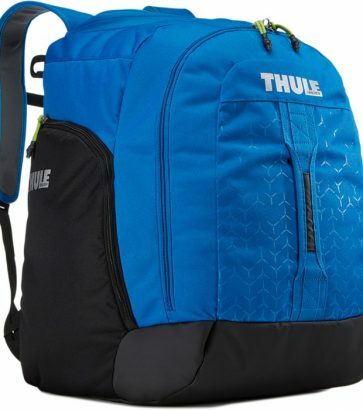 Take it with you with Thule's Large Cargo Duffel.